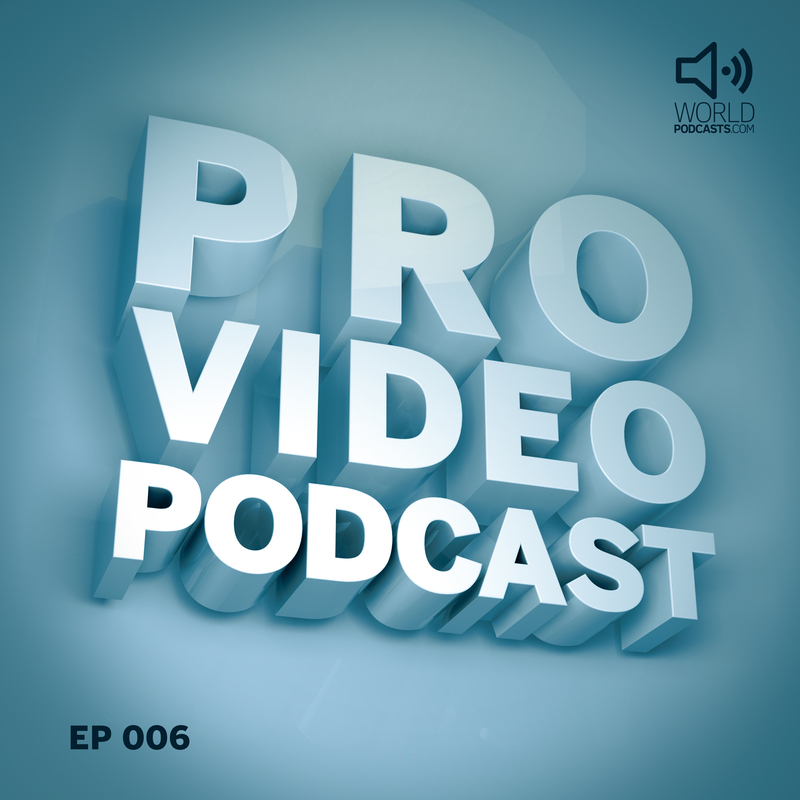 On this episode Blair Walker discusses owning your own professional video business with Jon Waters and Simon Wade. Both have successfully transitioned from full time staff positions to owning and operating their own company. Doing this for a number of years has given them both insights into the balance of lifestyle and work. They also cover the pitfalls of jumping to quickly into going out on your own. Previous5: Can eating fat make you skinny?